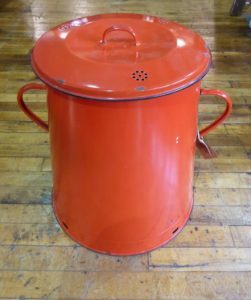 Over 1 Million Last Minute Gift Ideas!! 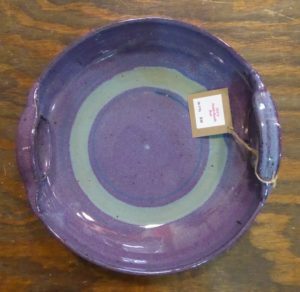 Pottery and Crocks, Jewelry and Books, Tools and Memorabilia, Furniture, Art, Glass, Records, Clocks and Much, Much More! 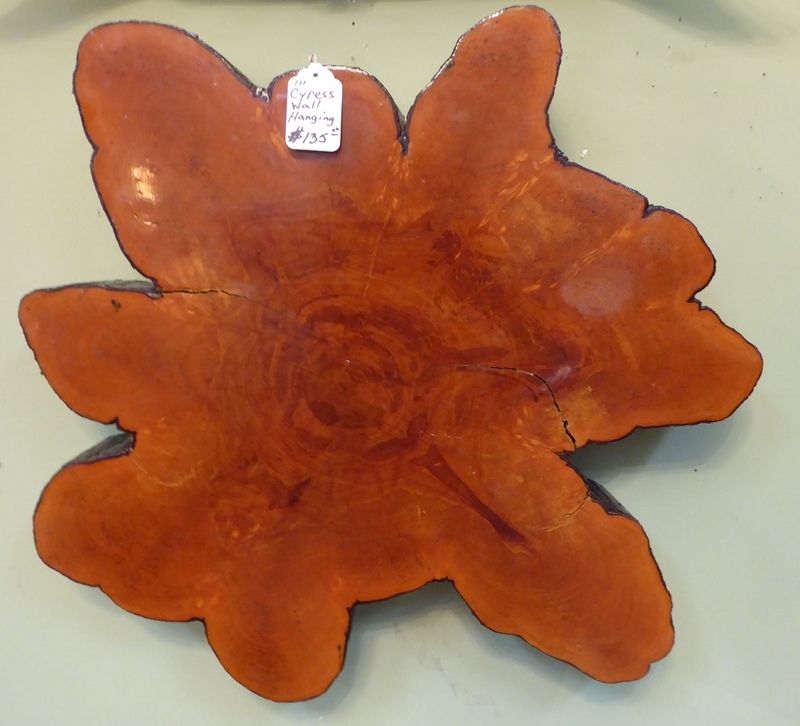 Cyprus Wall Hanging, Booth 111 – $135.00. 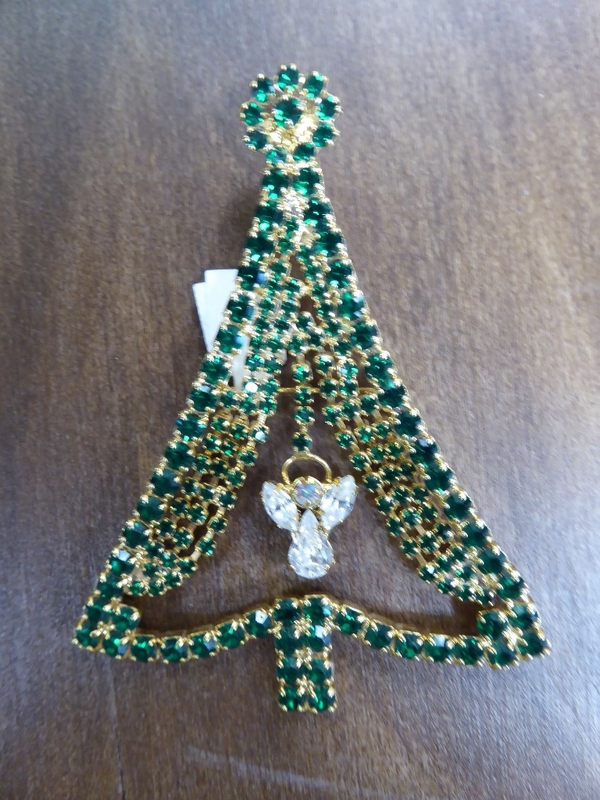 House of Hatten Santa, $14.99 – Booth 12. 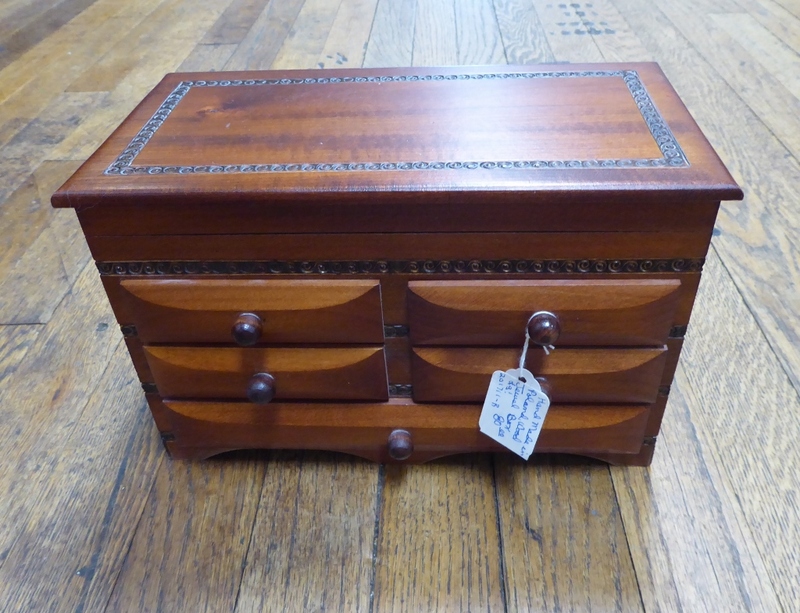 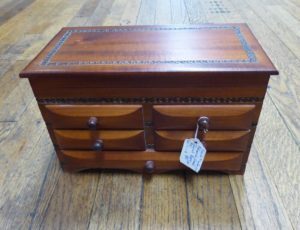 Jewelry Box, Handmade in Poland – Booth 12 – $80.00. 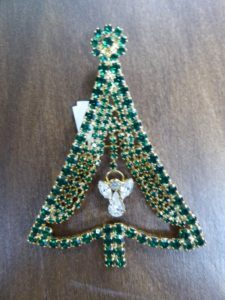 Large Rhinestone Christmas Tree w Dangle Angel – $30.00, Booth 32. Hand Carved Mango Wood Bowl from Booth 407 – $95.00. 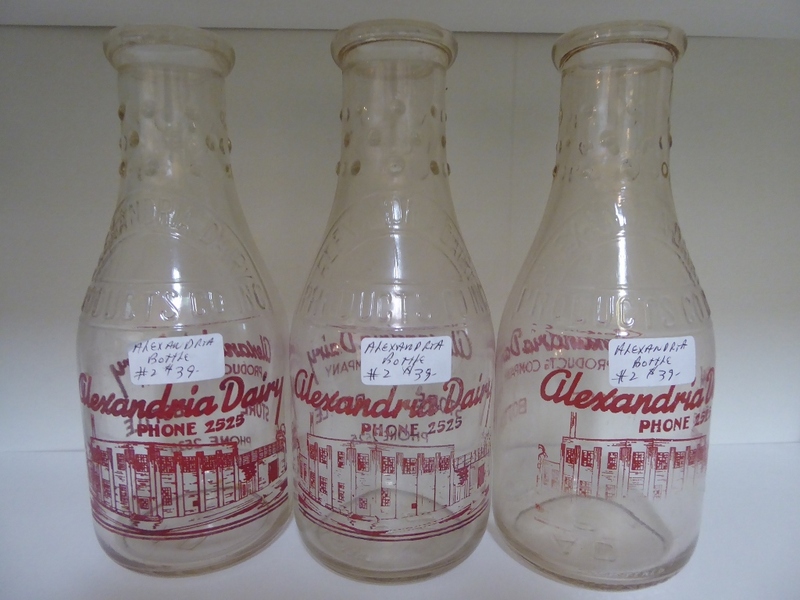 Trio of Alexandria Milk Bottles – Booth 2, $39.00 ea. 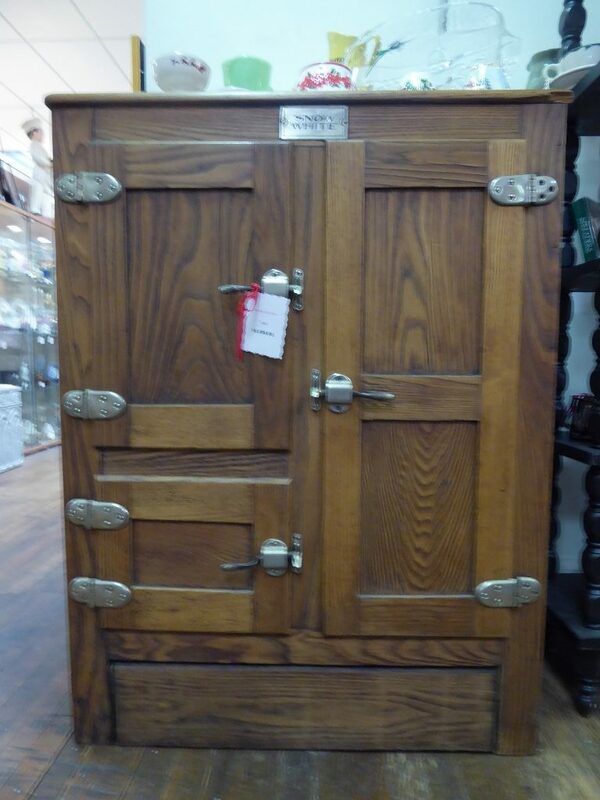 Antique Ice Box – Beautiful Condition -‘Snow White’, Booth 75, $1095.00. 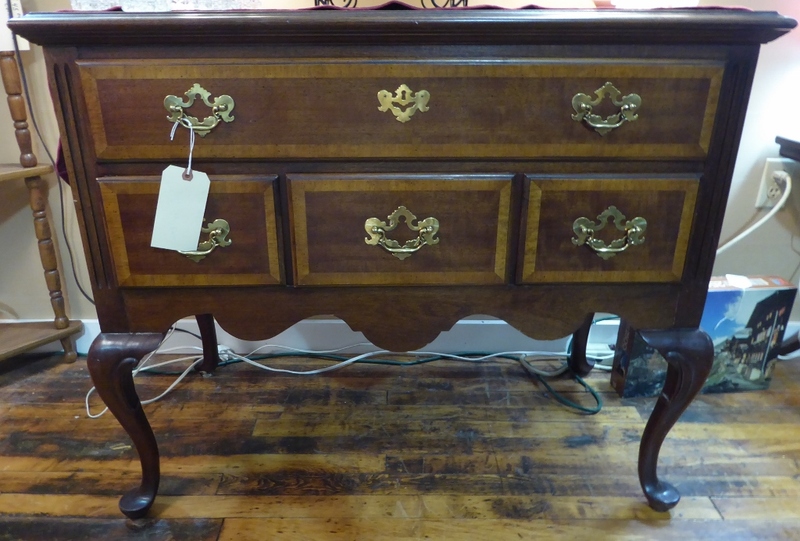 Four Drawer Lowboy – Booth 18, $225.00. Hurricane Lamp – Sweet! 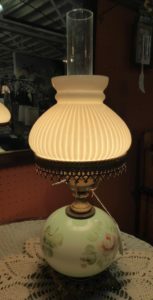 Booth 18 – $55.00. 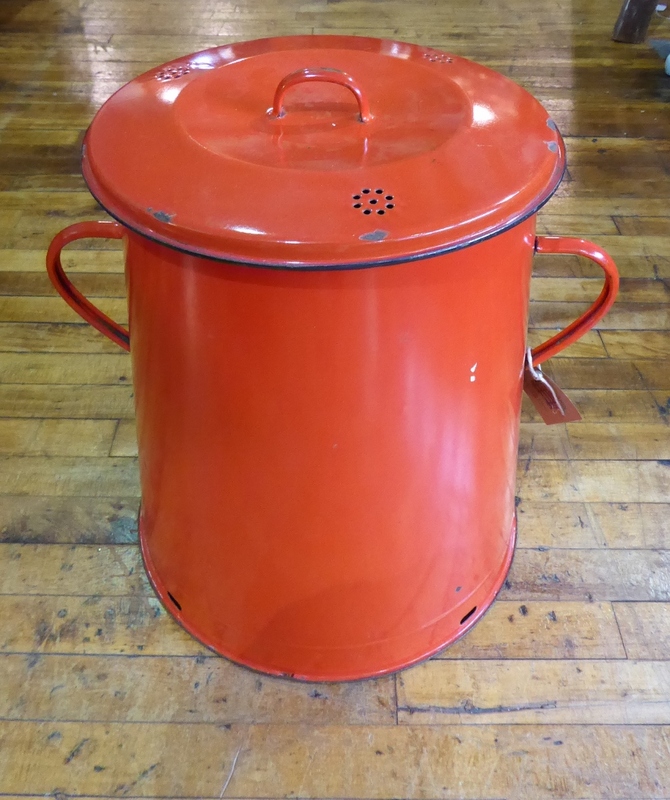 Huge Red Enamel Pot from Booth 175, $125.00. Great Selection of Ceramics in Booth 175 – This Large Bowl w Handles, $30.00. 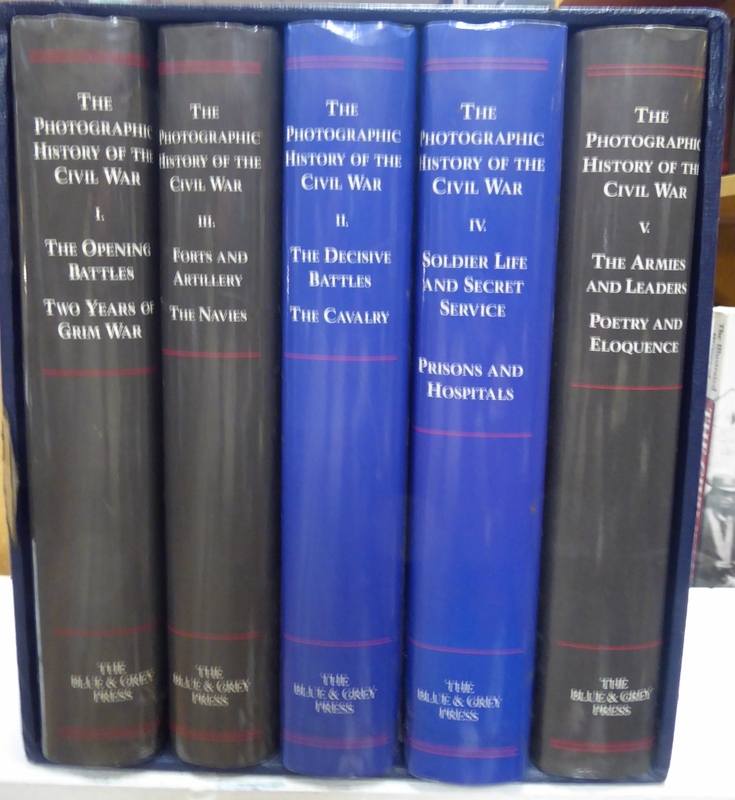 Set Slipcased Books: ‘Photographic History of the Civil War’ (Blue and Grey Press) Booth 32 – $95.00. 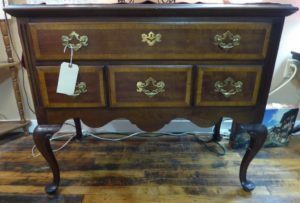 Thanks for LOOKING – and! A Happy New Year!!! 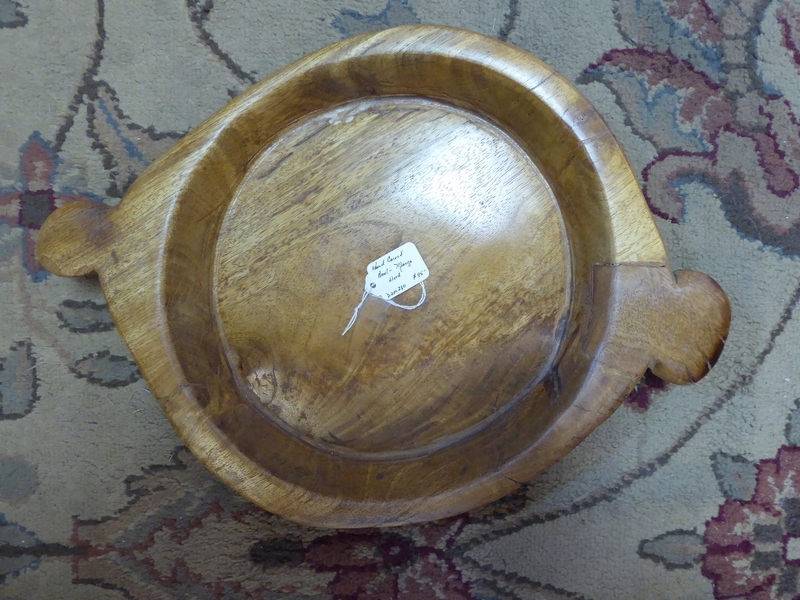 ‹ 14 Inch Skillet and a Beautiful Old Farm Table!